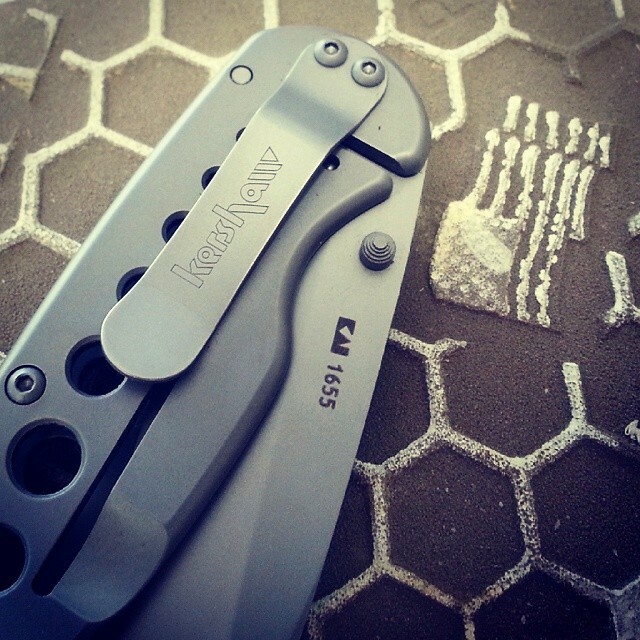 The Vapor III 1665 is a sight to behold. The all-stainless construction combined with the clean lines of the holes in the handle give this knife a high-tech, industrial look. The practical end-result of the holes in the handle is a knife of lighter weight. 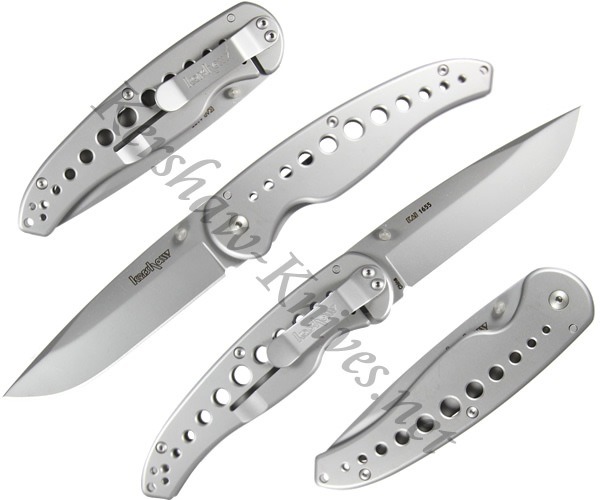 The blade opens manually with the ambidextrous thumb studs and locks into place with a liner lock. The 8CR13MOV stainless steel ensures the Vapor III will be a welcome addition to your collection for years to come. Pocket clip included.